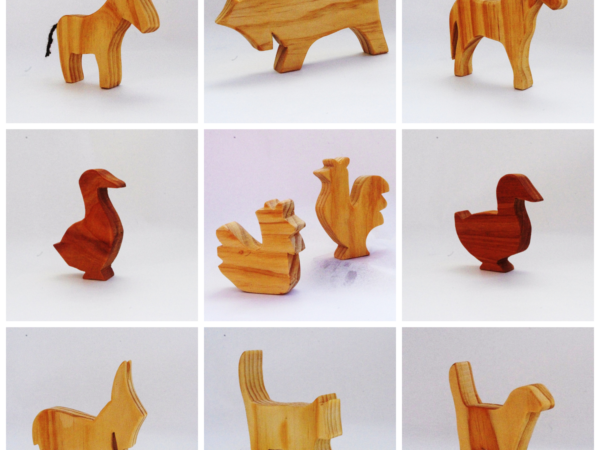 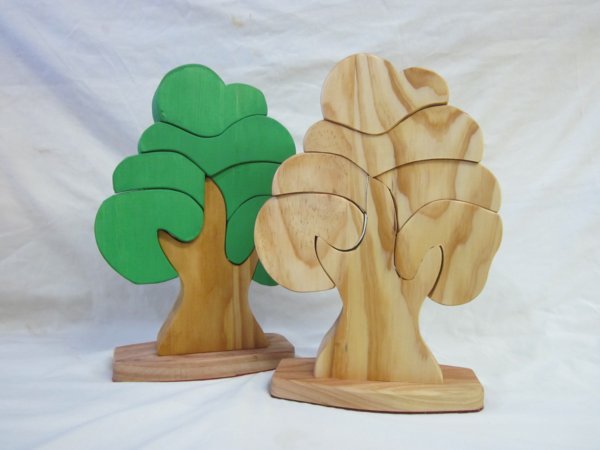 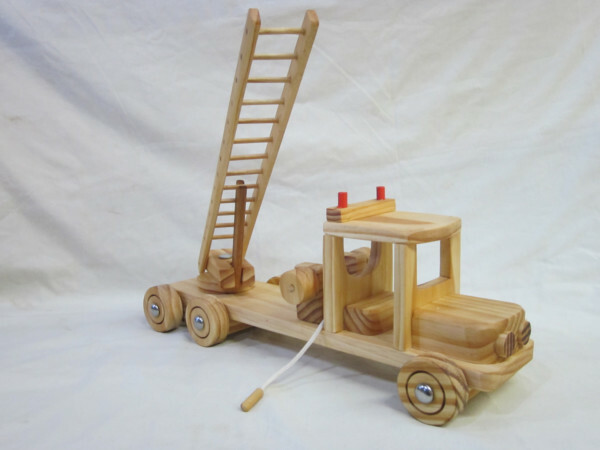 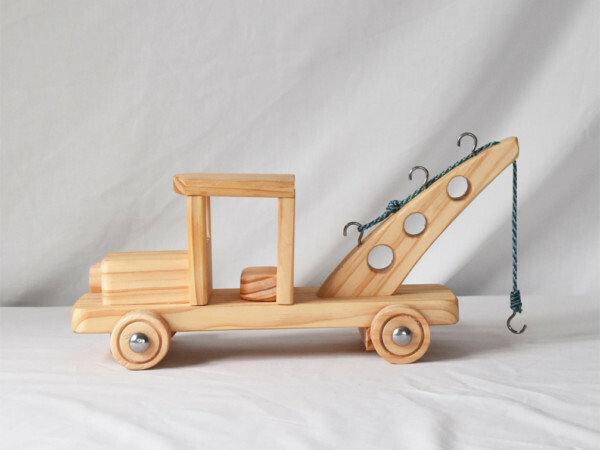 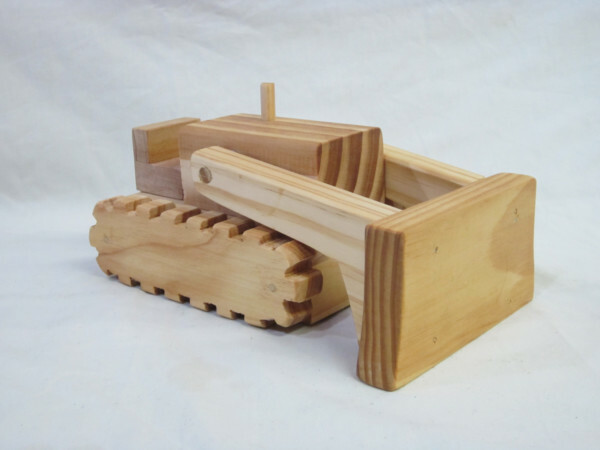 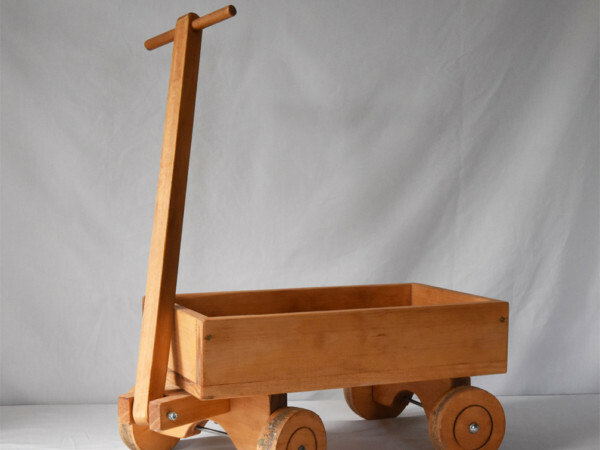 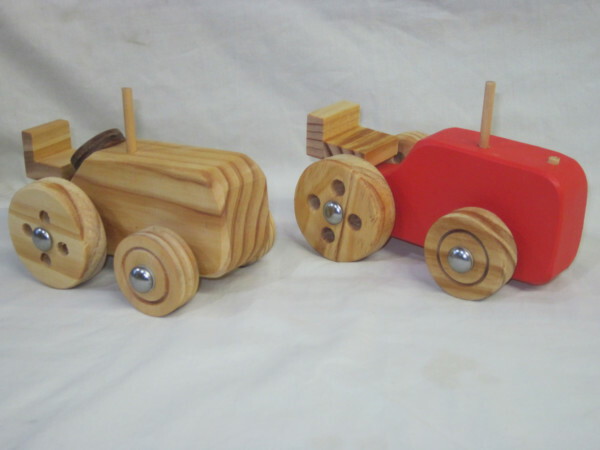 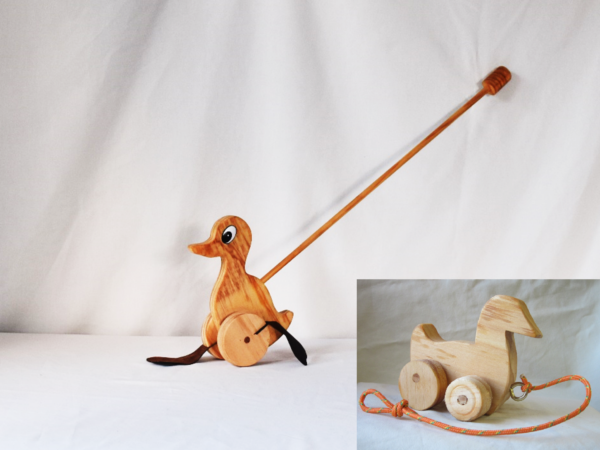 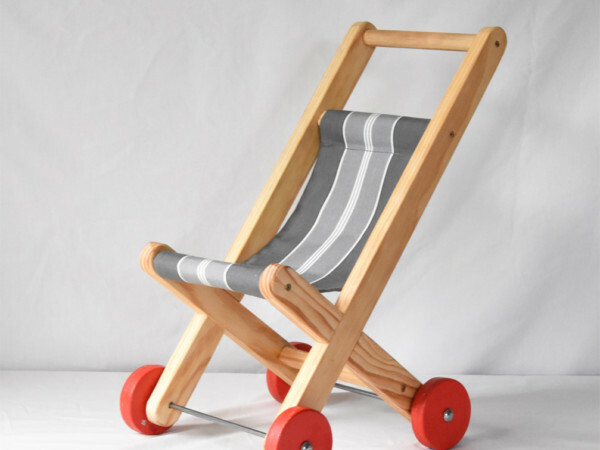 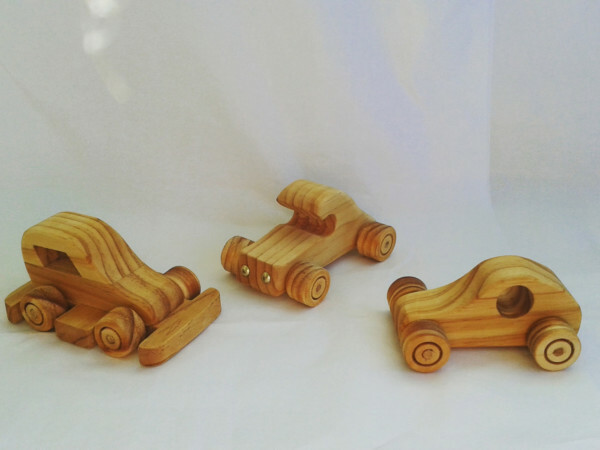 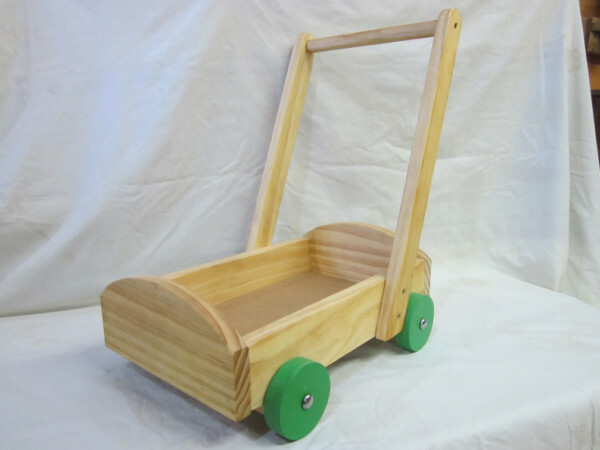 Below is a selection of Wooden Toys and Wooden Furniture we produce and sell. 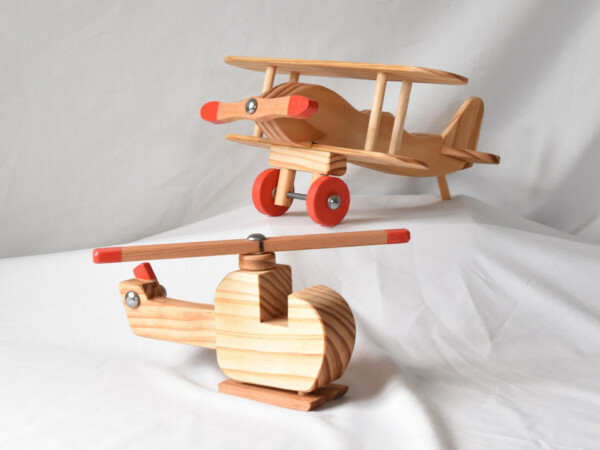 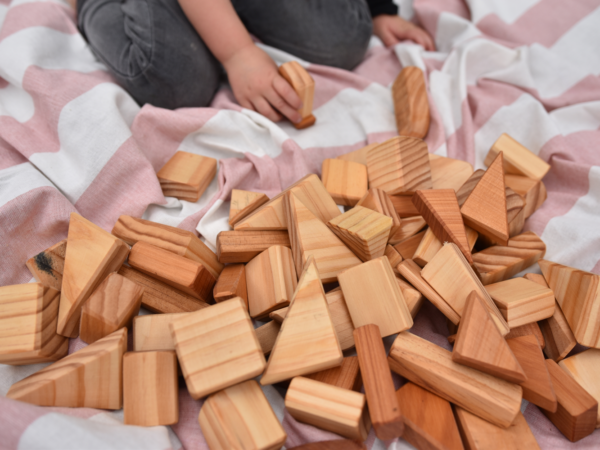 Most of the wooden toys and wooden furniture shown below are available at our Hohepa Hawke’s Bay shop in Clive or you are able to order if we have run out of stock. 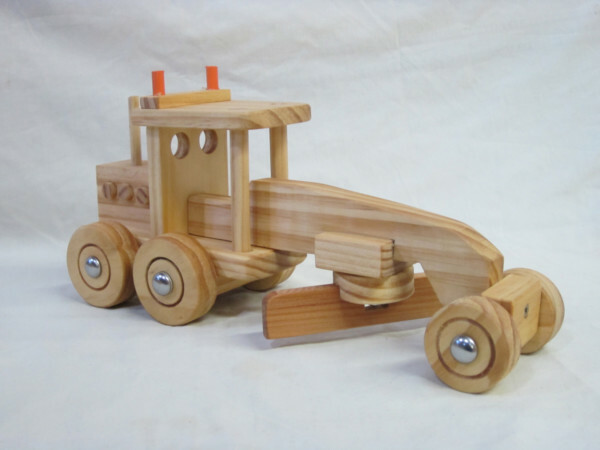 Special or bulk woodwork items in the furniture range can be pre-ordered. 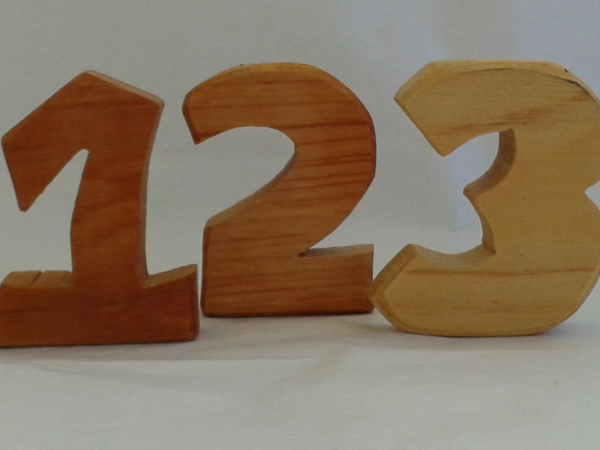 Online orders can be made via email or you can phone to order on 06 870 0426. 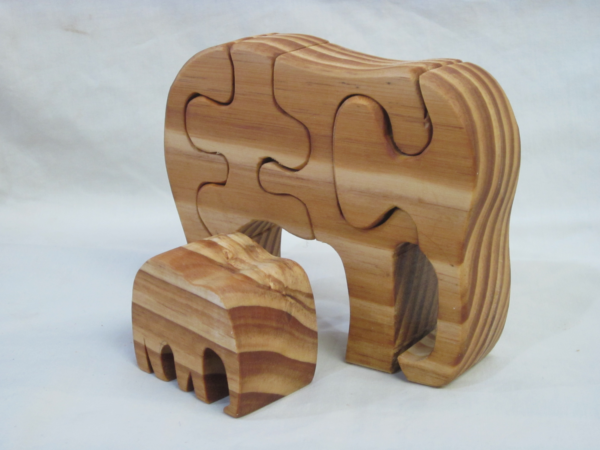 We will require the description of the product you wish to purchase, your name, mailing address and phone number please. 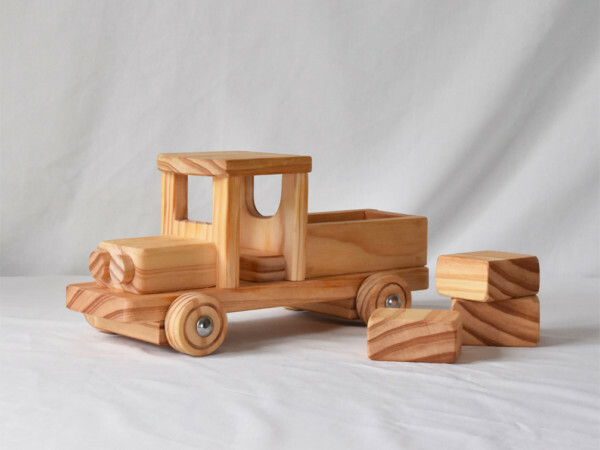 Crafted with love and care. 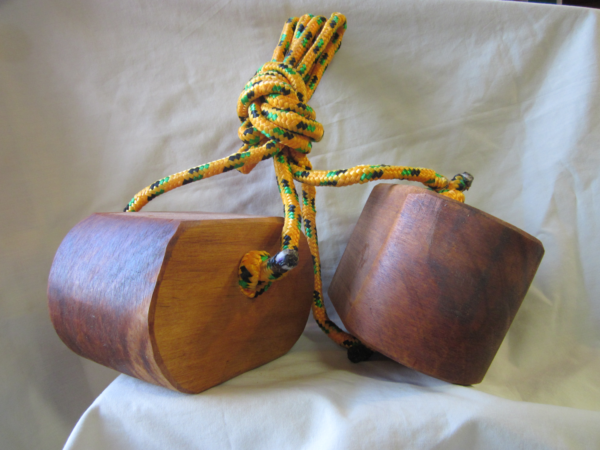 Please do not hesitate to contact us via email: shopkeeper.clive@hohepa.com or phone: +64 6 870 0426 so we can arrange shipment or collection for you. 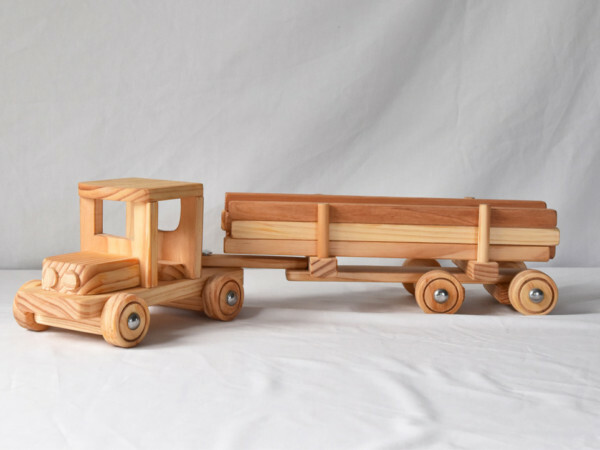 All orders are sent via courier using a track and trace system. 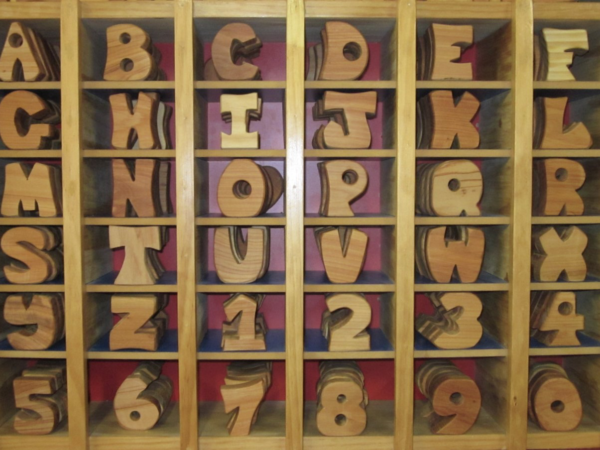 Woodwork Shop location: 363 State Highway 2, Clive, Hawkes Bay.